Here’s The World’s Fastest Monowheel Motorcycle. Yes, This Exists! After clocking in at 61.182 mph, the fastest monowheel motorcycle has officially been crowned by The Guinness Book of World Records! Have you ever heard the expression, “turn the boat” when referring to steering a big Cadillac? Well, one person took the phrase to heart when they created the Cadillac Boat! After finding this photo, we asked our fans and followers for their best caption on this picture and we received 65 responses. Check out some of our favorites! 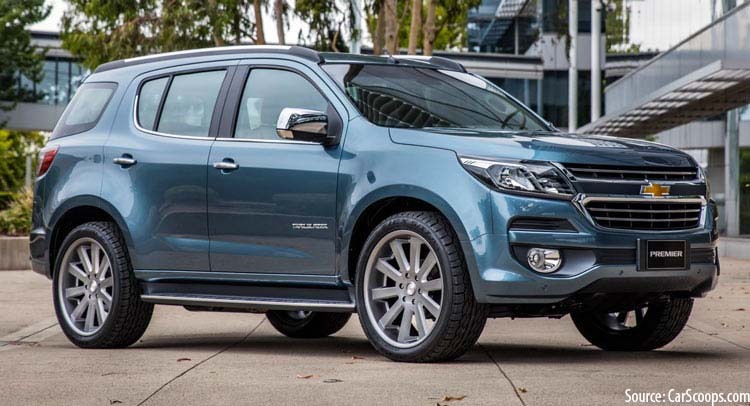 Could the Chevrolet Trailblazer be making a comeback to the U.S.? Earlier this year, Chevrolet revealed the redesigned Trailblazer concept at the International Motor Show in Bangkok, Thailand, while also making its production debut in Brazil this past May. The Trailblazer Premier got a refreshed exterior, mirroring the Chevy lineup’s latest style and looks, similar to the style of Chevy’s current domestic SUVs. So does that mean it could come back to the states? Car lovers know that a car can match one’s personality. Maybe it was the old Buick your grandparents had, back in the day, or the fastback Mustang that you got in high school. No matter the case, some cars can tell a story about who you are. With that in mind, we asked our fans which car brand best described their personality & why? See what they had to say! JS:I think I would be a Subaru. Manual drive. I love adventure and exploring. 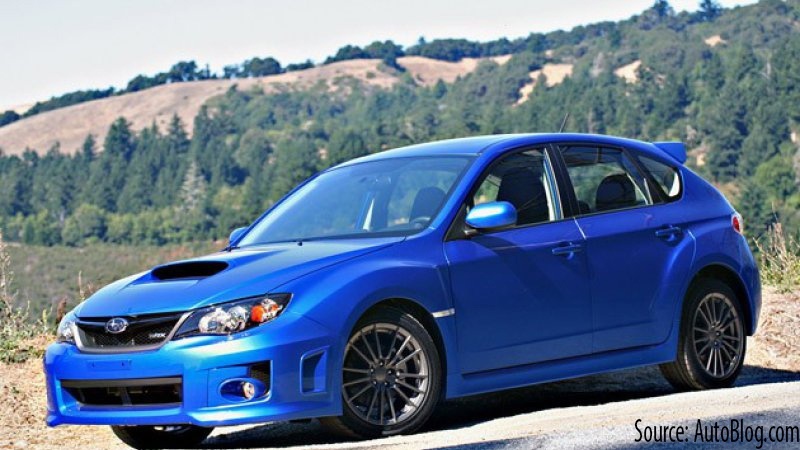 I think a Subaru would best fit my personality. LA: A Land Rover. Exploring is my nature. In this vehicle I can experience the lions in Africa or drive the rugged not-quite-roads of Alaska. Adding smartphone-based infotainment to your existing car isn’t very easy, especially if you’re looking for Android Auto. Many aftermarket head units only run Apple CarPlay (like Pioneer's AppRadio 4), while those who run Android can be super expensive (such as the $1,400 AVIC-8200NEX). 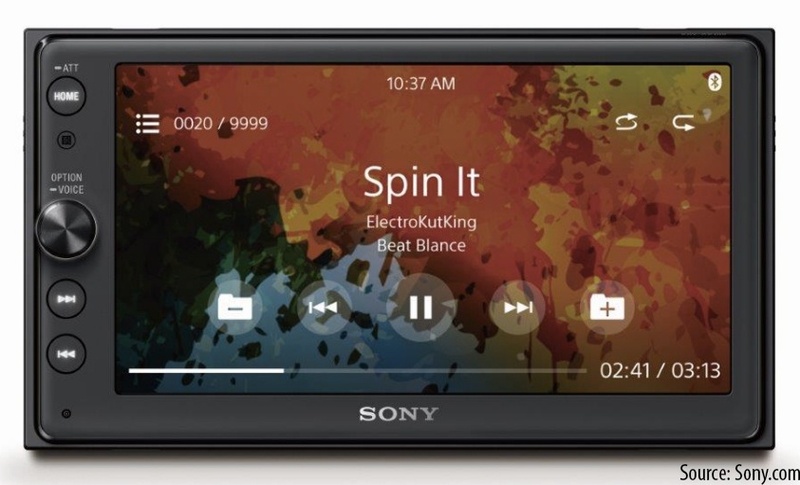 Well, Sony is looking to change that with the XAV-AX100, a more affordable receiver that offers both Android Auto and Apple CarPlay for a reasonable $500, $100 less than the AppRadio 4.